While studying abroad at Northumbria University, I started researching the history of handlettering and the distinct moments that evolved the art form. 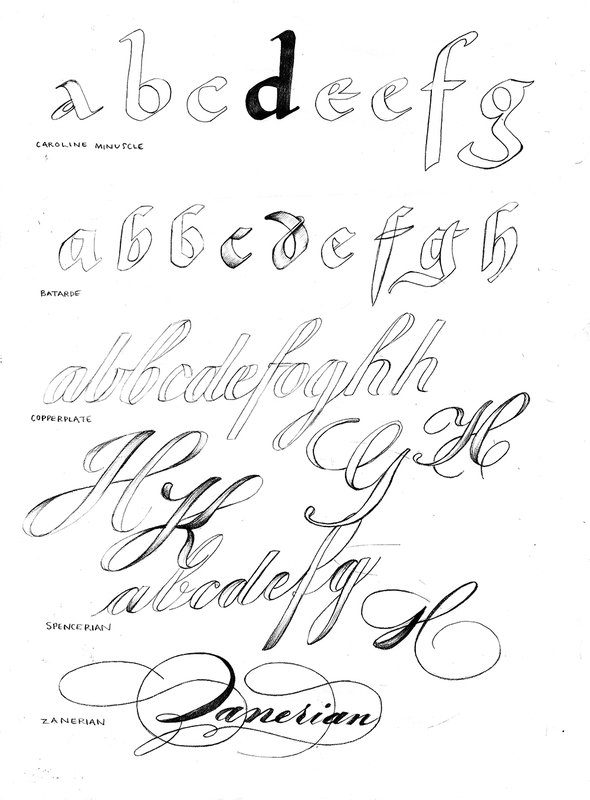 It was this research that led me to Doyald Young and his amazingly precise lettering. 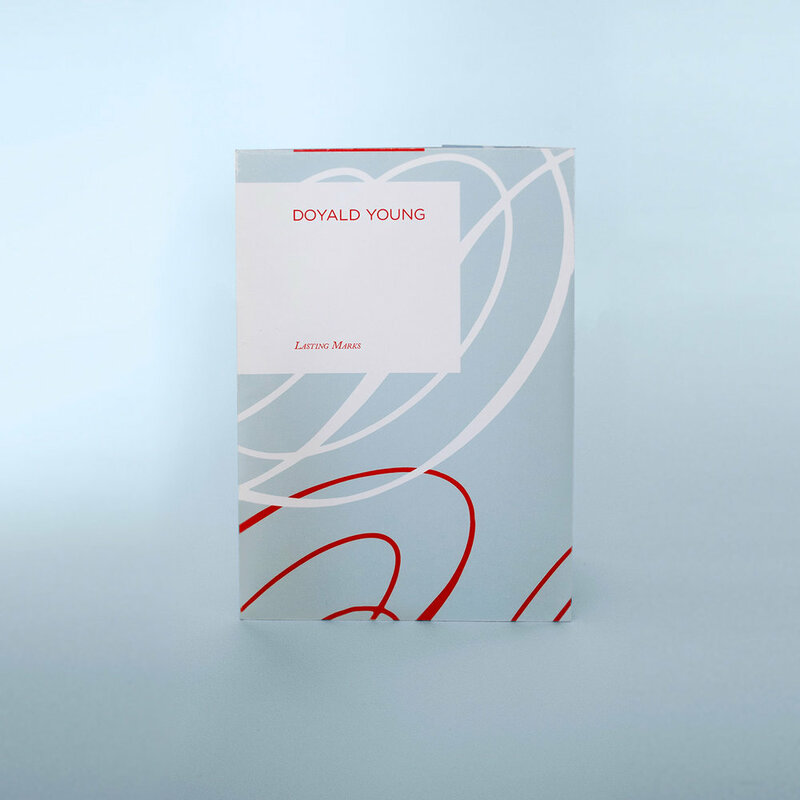 Using this as inspiration, I created Doyald Young: Lasting Marks as a way to pay homage to Young. In addition to being a distinguished typographer, Young was also an esteemed professor at Art Center College of Design so this booklet explores the progression of handwriting and script and how it influenced Young's work. The Lasting Marks dust jacket also folds out as a commemorative poster. In order to appreciate Young's work throughout the years, I constructed a concertina that allows the reader to view Young's typographic masterpieces on a single page. Because Young passed in 2011, I created a white cover with a blind embossed "D" in one of the typefaces he personally created: Young Gallant.